Windows Azure is not just for Web applications. This new platform can dramatically simplify deployment and maintenance of applications which traditionally required on-premise deployments. 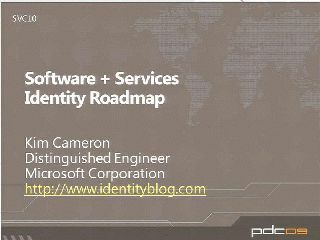 In this presentation we look at how one of Microsoft's ISV partners, Quest Software, took an existing on-premise rich-client application and re-architected it for Windows Azure.